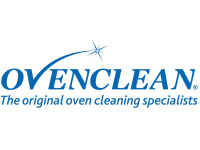 Can’t face opening your oven door? 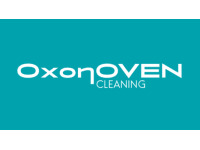 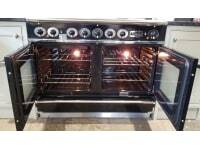 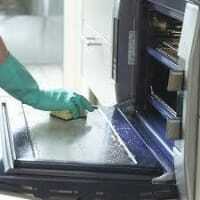 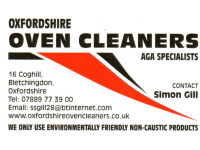 Get your cooker gleaming with the best oven cleaning services in Oxford. 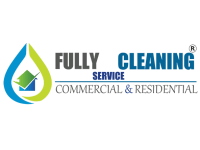 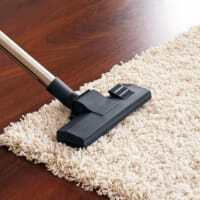 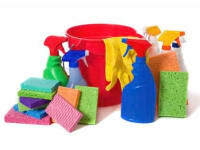 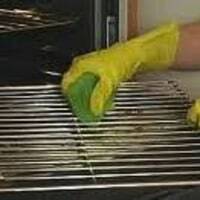 Rid your oven, range cooker or extractor fan of kitchen grease and food residue with Yell’s list of the top-rated and best-reviewed oven cleaning companies near you.